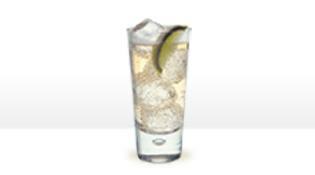 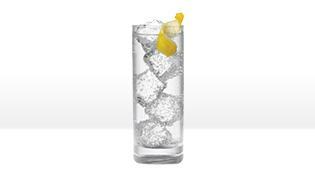 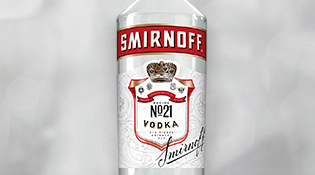 Another Smirnoff favorite, Smirnoff Blue has the same delicious, smooth taste that your guests will love. 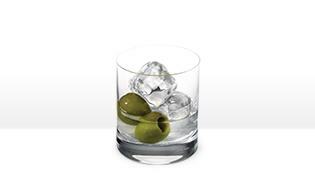 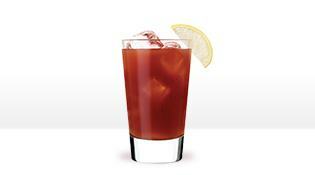 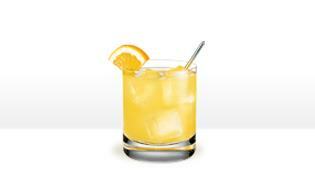 Add to any of the classics, such as a Moscow Mule or martini, or spice up your go-to Bloody Mary. 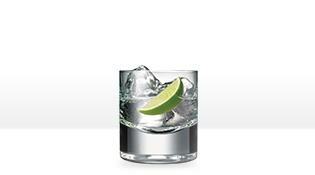 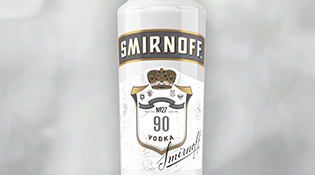 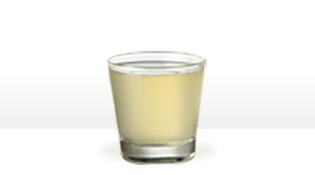 Smirnoff 100 Proof Vodka is Kosher Certified, gluten free, and made with Non-GMO Corn.